Landon was born in Kimberley, British Columbia in 1981. He began carving in 2002. 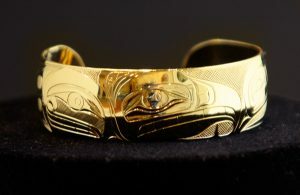 He started working on totem poles with Haida artist Clarence Mills, and at the same time was introduced to Jewellery carving. Landon has worked on masks with Tsimshian artist Phil Gray and Haida artist Jay Simeon, both of whom have been an inspiration to Landon. 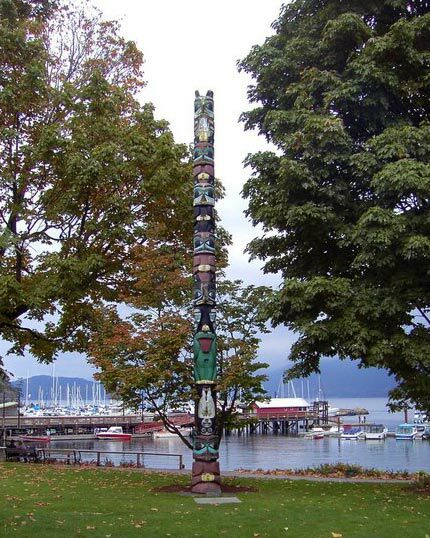 In February of 2008, Landon graduated from the Northwest Coast Jewellery Arts Program at the Native Education College in Vancouver, which was led by Kwakwaka’wakw/Haida artist, Dan Wallace.